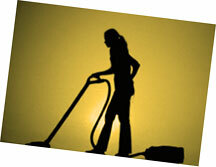 Regular cleaning service with your assigned cleaning professional. No strings attached one time cleaning service. Full service move-in or move-out cleaning for a specific date. Please read our FAQ page to find out how you can pay for your cleaning by credit card.